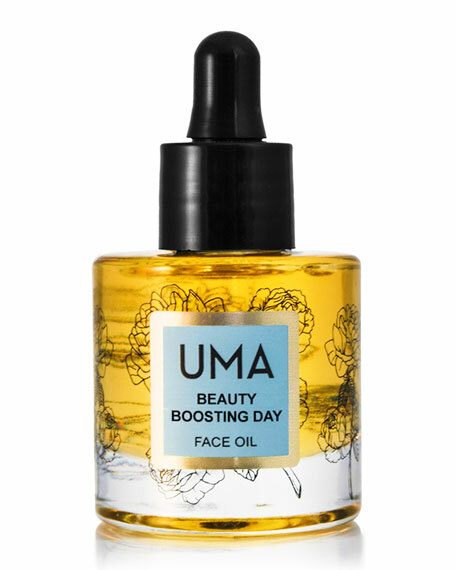 This multipurpose, antioxidant rich face oil perfect for daily use for all skin typescombination, oily, and even sensitive skin. Geranium extract minimizes redness for a visibly brighter and more radiant complexion. Orange and neroli essential oils, rich in Vitamin C, promote skin vitality. 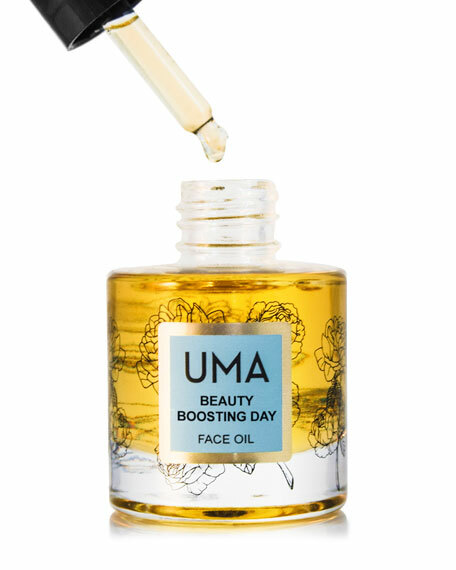 Formulated in a light and absorbent jojoba oil base, this mixture is rich in vitamin E and mirrors the texture of the skin for rapid penetration. Perfect for application alongside or under make up. Neutralizes free radicals with an antioxidant-rich blend. Creates a barrier to prevent moisture from leaving and environmental pollutants from entering skin. Delivers nutrition to skin immediately and can be worn underneath makeup. Minimizes redness for instantly brighter skin. Guerlain Abeille Royale Youth Watery Oil, 1.0 oz.